Rebound Arena is a locally owned and operated business. 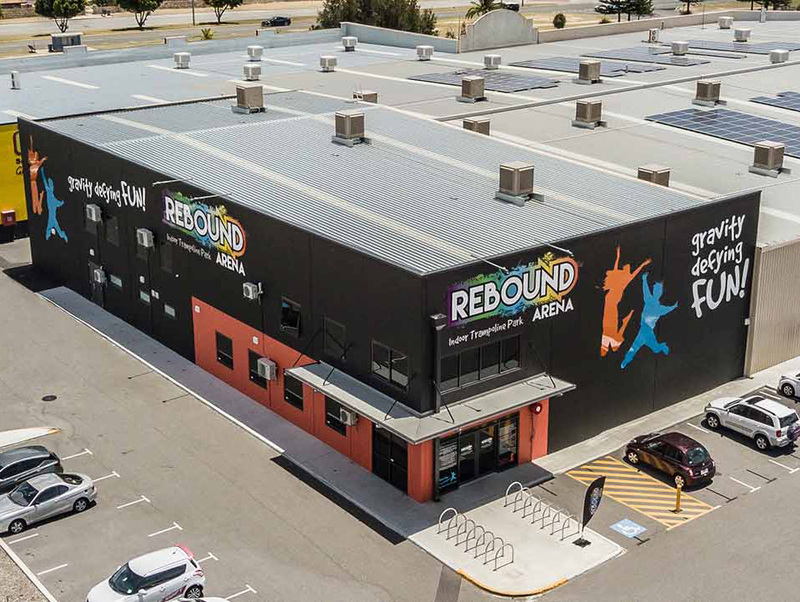 Rebound was created to provide an exciting and healthy leisure option for the rapidly growing community from Cockburn through to Mandurah, and everywhere in between. 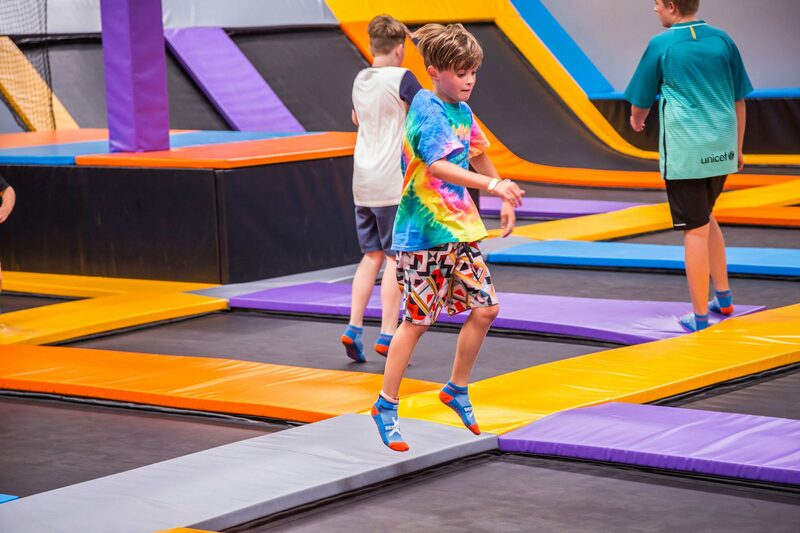 Our Vision was to provide a centre for everyone to discover the gravity-defying fun, and aerial freedom that comes with Trampolining. We have worked hard to create a world-class venue with variety and quality in mind. We are proud to have utilised local business for as many design and construction elements of our venue as possible. We also recruit from our local pool of talented individuals that we know exist in our vibrant community. We are a proud member of the ATPA – Australian Trampoline park Association and diligently comply with the rigorous safety and operational standards that make our park as safe as possible for you and your family. We are passionate about providing a fantastic venue for all to enjoy the exhilaration and freedom of trampolining while offering a few interesting and challenging variations to the backyard tramp. The trampoline park itself was carefully designed and custom built in Australia by the country’s leading authority on all things Trampoline, with a combination of offsite prefabrication, and in situ construction, to comply with the strictest construction regulations and design specifications to deliver a safe and professional quality bounce. Many of the individual components are proudly 100% produced in Australia including the performance trampolines, and all the springs throughout the park. Most of the ancillary components of the park, like the netting, the foam matting, jump boxes, decking and even the matts are flame retardant to comply with Australian and international safety standards. Our bouldering wall was designed and engineered to produce the best possible experience on “Boulderdash”.